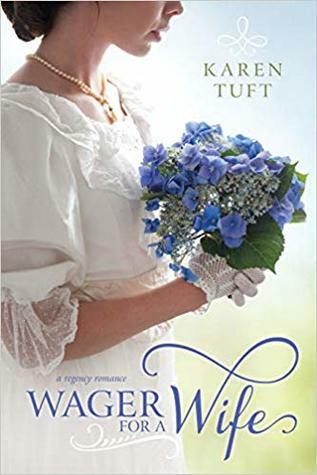 December 1st 2018 by Covenant Communications, Inc.
WAGER FOR A WIFE takes the marriage-of-convenience trope and gives it a nice twist. It's a heartfelt story of struggle and romance between two hearts who must learn what to trust and what is worth fighting for. 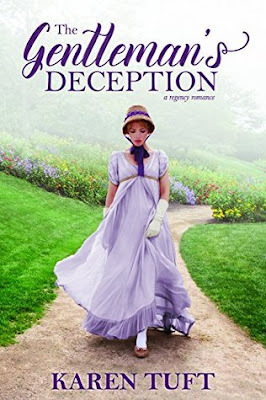 A perfectly wonderful read for sweet historical romance fans! I loved these characters! Louisa is sweet and charming, but she also has an intelligent and witty mind and some sass. William was my favorite character. This is probably due to how much pain he has dealt with, the development his character undertakes, the heartbreak, and how deserving he is of a happily-ever-after. Louisa and him are such a perfect match! She is a light to his soul and he helps steady her and becomes a landing place for her thoughts, and eventually her heart. I also adored the secondary characters, at least in Louisa's family and in William's staff. So much teasing and camaraderie there. The relationships were really great in this story. I also appreciated the way the romance develops, even when it's heartbreaking, and the very satisfying ending. From beginning to end, I loved this story! In the end, was it what I wished for? 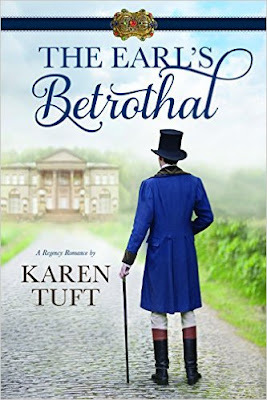 If you're looking for a sweet historical romance with well drawn characters, plenty of chemistry, a lovely family dynamic, a little intrigue, and an interesting story, this is it. A story that will pull on your emotions and your heart, and leave you happily content in the end. 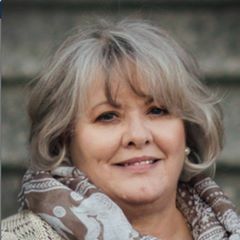 In addition to being an author, Karen is a wife, mom, grandma (hooray! ), pianist, composer, and arranger. She likes to figure out what makes people tick, wander through museums, and travel, whether it's by car, plane, or paperback. Have you read any of Karen's books? Any thoughts on this one or do you have any favorite marriage-of-convenience stories?